The people of northern Japan have been on the minds of everyone around the world after the terrible earthquake struck back on the 11th of this month. Filmmaker Abbitt Wilkerson has been busy finishing up this video of his travels to Japan and in particular to Ebisu circuit. 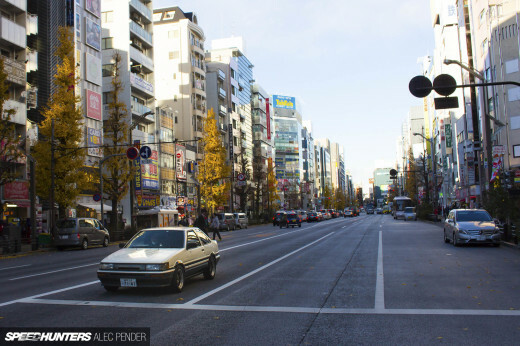 It’s these kind of images that help us remember what an amazing place Japan is for any car nut and appreciate how hard everyone is working to get the country back on its feet. Abbitt has also been busy creating stickers and donating proceeds to the Red Cross Japan Relief Found. Great work Abbitt! Well Done Man, You Deserve all the attention! Great video! What's the songgg? Loved the video. That white s14 was sick. I also want to know what that song was. Prompt, what for music plays? Thanks again dino for posting this! You guys rock! Great vid! What's the name of the song playing? seriously, man, love your work! i lol'd at the insanity of that end save! great to see some Ebisu action - the epicentre of drifting culture - hope it can live up to its former glory after the shocking events lately. AWESOME FILM. good job ABBIT!! !1 btw , kudos for dropping your sti even more!!! 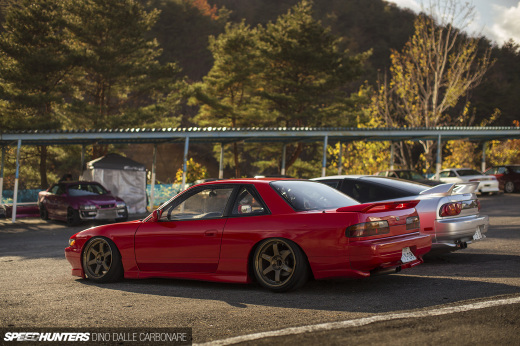 that S13 running AVS Model 6's looked mint. good to see someone these days running wheels from days past.... looked tops. Awesome video dude! Really well done. Looking forward to your work this coming season. Now that's a good video, good work. I especially love the black S15 starting @ 2:18 and the last "save" at the end. in minute of 2:42 theres an orange box shaped van (toyota), whats car is that?